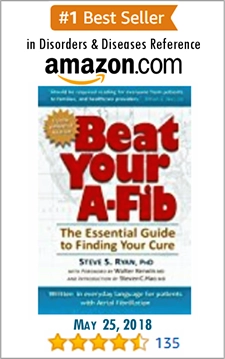 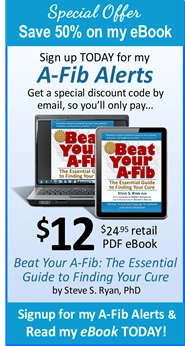 Your online donation to A-Fib.com has been interrupted or cancelled. 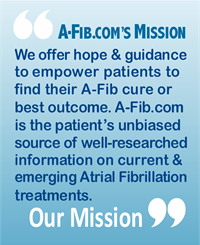 To begin again, go to our Welcome page. 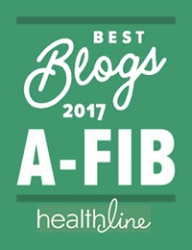 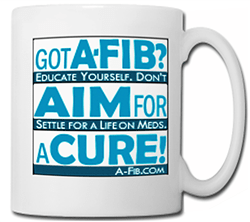 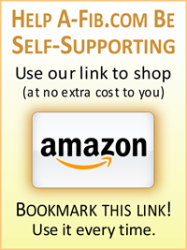 Your donation helps keep A-Fib.com vital, independent and ad-free.